Remember Kardashian Beauty? It was the pre-KKW Beauty and Kylie Cosmetics brand Kim, Khloé and Kourtney Kardashian created back in 2013 that was sold at Ulta before got caught up in legal drama and quietly fizzled out. 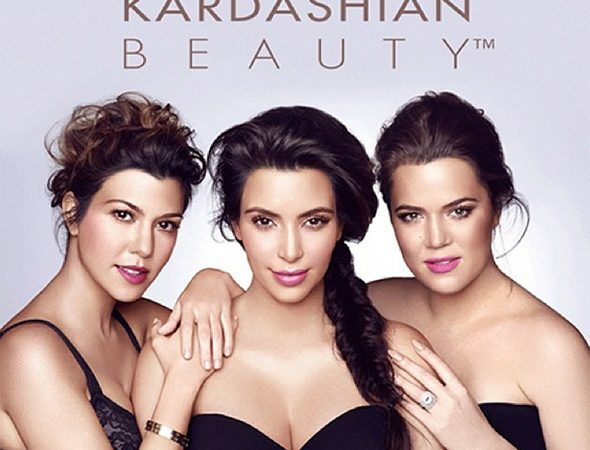 It’s one of a handful of Kardashian beauty ventures no one really talks about anymore. Several years later, the sisters are finally making some cash on their eponymous, collaborative line: TMZ reports that according to court documents, the Kardashians have been awarded $10 million after Hillair Capital Management sued them nearly three years ago for failing to hold up their end of the licensing deal to promote Kardashian Beauty. While KKW Beauty and Kylie Cosmetics are owned and overseen by Kim Kardashian and Kylie Jenner respectively, their predecessor Kardashian Beauty operated under a different business premise entirely. Via a licensing deal, Hillair Capital Management put up $10 million, with the arrangement hinging upon the Kardashian name and sisters’ willingness to put their own marketing and influencing muscle behind the products. However, in 2016, the firm claimed that the sisters hadn’t upheld their end of the agreement and filed a civil lawsuit against the trio. The Kardashians fought the suit, and the case has been in arbitration until Monday, when a three-judge panel “completely rejected Hillair’s claims” and ordered the firm to pay nearly $7.4 million, with an additional $3.2 million in interest, to the Kardashian sisters, according to TMZ. Whether Hillair will contest that decision or fork over the cash remains to be seen. is scheduled to go before Los Angeles Superior Court Judge Richard Fruin on February 26. Khloe Kardashian Dating Rihanna’s Ex-Boyfriend Matt Kemp?